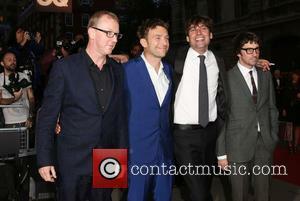 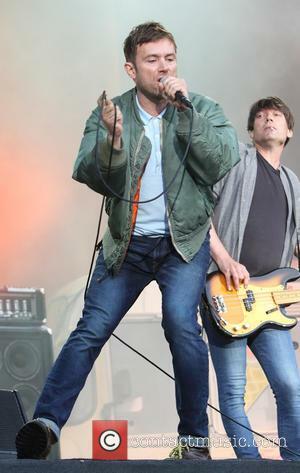 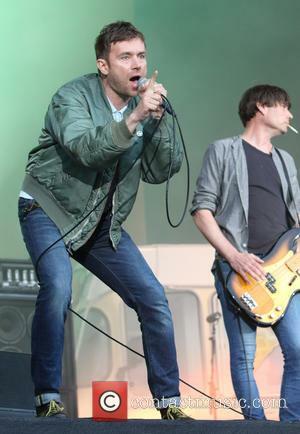 Blur and Phil Daniels perform at Hyde Park in London, England on 8 August 2012. 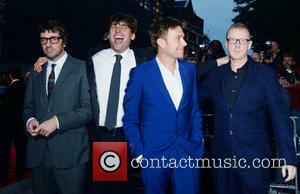 Photograph by Nick Pickles. 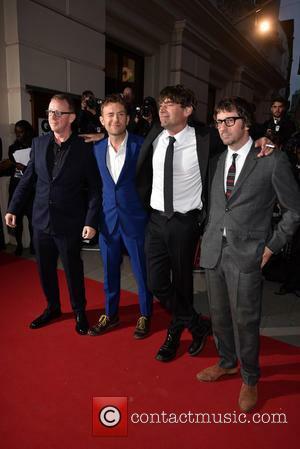 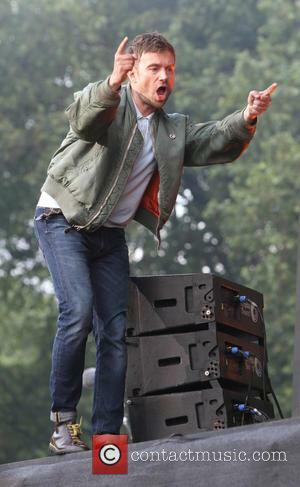 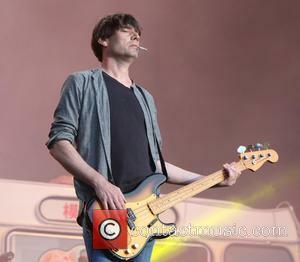 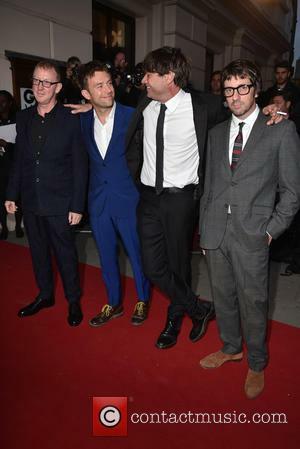 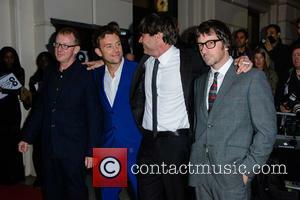 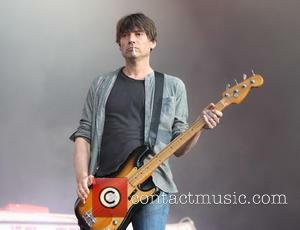 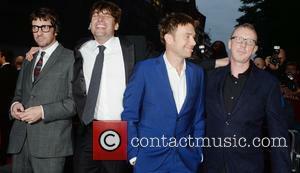 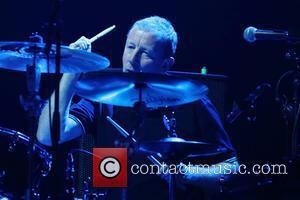 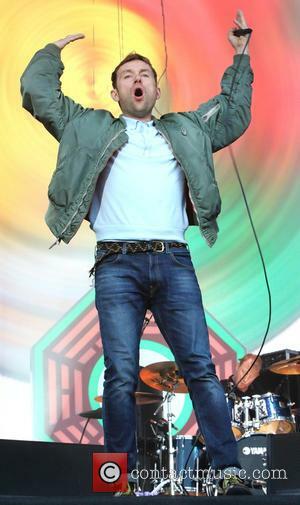 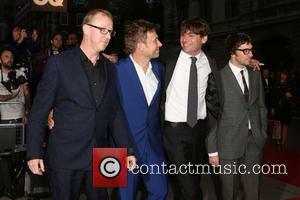 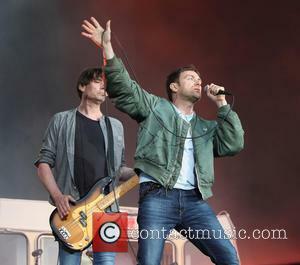 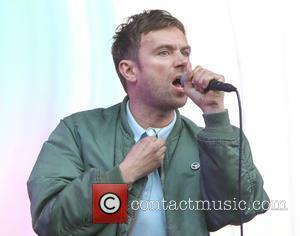 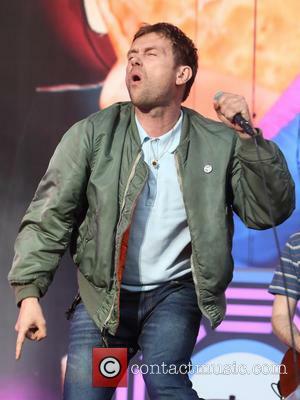 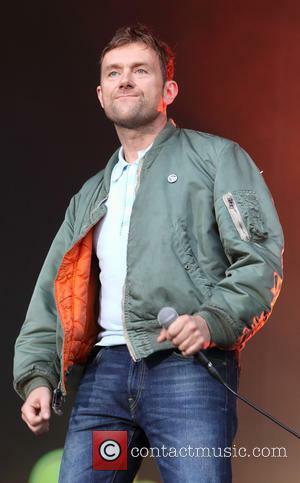 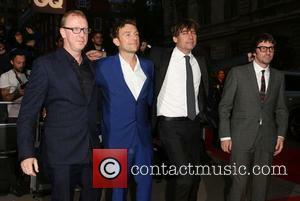 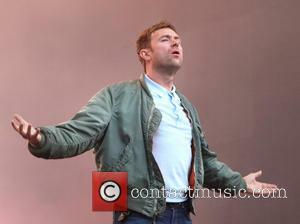 Blur perform at Hyde Park in London, England on 8 August 2012. 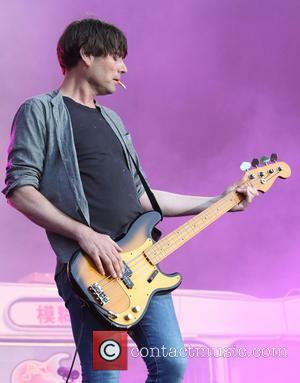 Photograph by Nick Pickles.